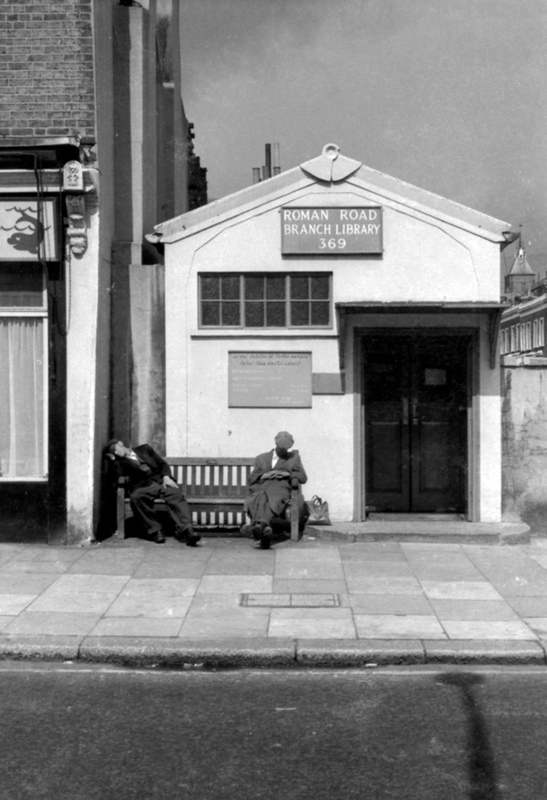 Corner of Roman Road and Vivian Road, Bow. 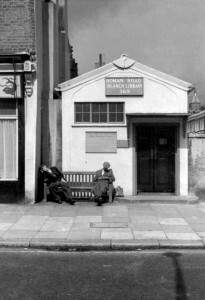 Original shop on the site was bombed in the Blitz, my uncle Bill lived next door in Vivian Road, his house was also destroyed and he moved to another house further down the road. There is an old pre-war photo of the shop that stood on this corner before it was bombed.